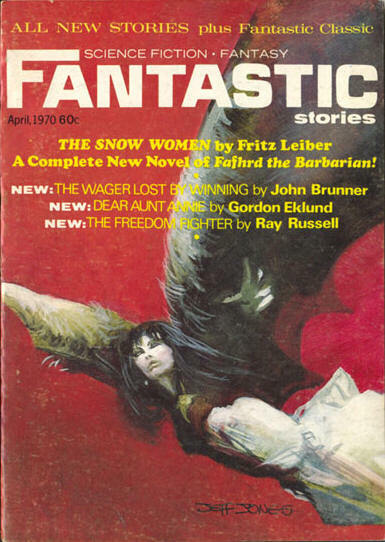 In the process of getting this site up and running again I spent a good bit of time trawling the internet for some interesting Fritz Leiber related views and comment, and there was a fair bit to find. I have added these to the links page of the site, or where more sensible onto the actual page relating to the book. 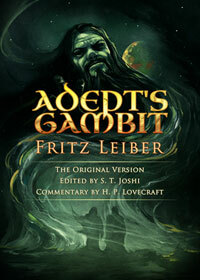 When Ace released the swords series in it’s own internal chronology, Fritz ended up writing many link pieces to fit the stories. 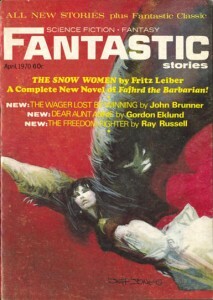 He also had to formally set in place the backgrounds Fafhrd and the Gray Mouser as well as their meeting. Quite a fun read, especially how it relates to D&D..
Whilst browsing round the internet, I found Heloise Merlin’s Blog, which has a nice set of reviews and thoughts on the entire Swords series, plus numerous other interesting posts. 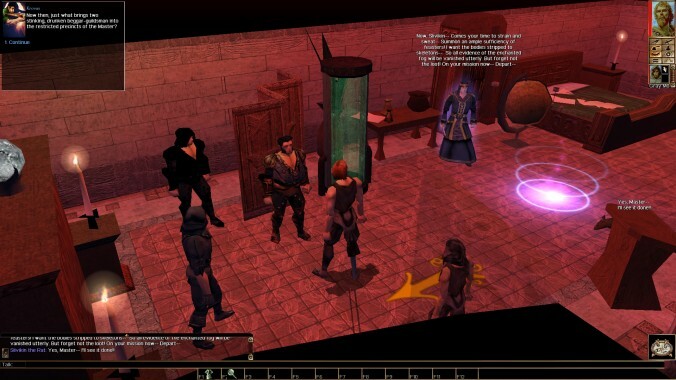 I see someone has posted an Ill Met in Lankhmar module over at the Neverwinter Vault. Looks like they have made a good effort to put the story into the module, I will have to download it and give it a go.